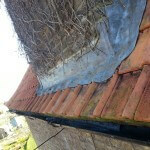 Gutter Cleaning Services London-Call the specialist!!! Gutter Cleaning Services London undertake gutter cleaning services, gutter repairs, gutter replacements & can have your gutters back to full working order quickly and without fuss. With over 20 years experience we are a FAST, RELIABLE & EFFICIENT Team that is there to meet the customer’s needs. No job is too big or small and we never leave a customer unhappy. 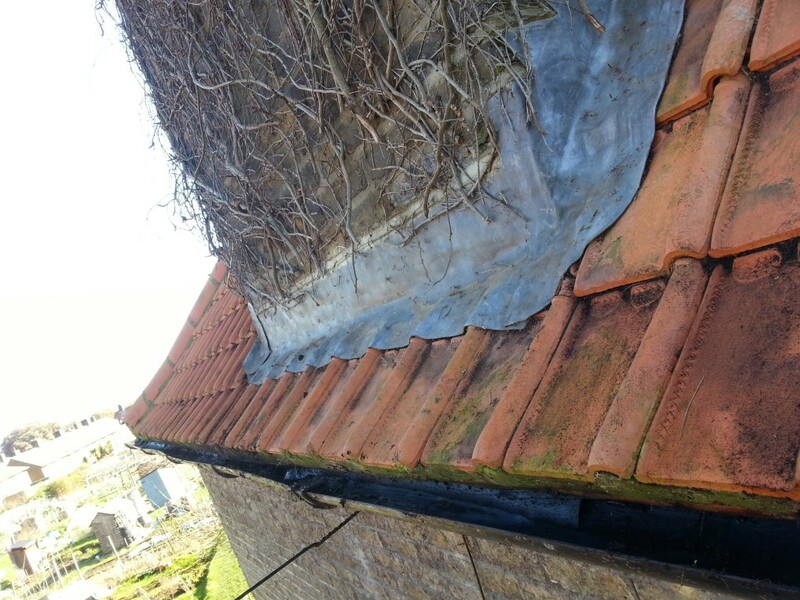 Our highly recommended company specialise in a complete services for your property’s gutter. Whether it be a gutter that’s blocked, leaking, repair or in need of replacement, a blocked down pipe or drain, you can rely on us to fix the problem to the highest standard. You will always see a Fully Uniformed member of the Thames Gutter London team with over 20 years experience. We use ladders, Scaffold or cherry pickers for All Services/work carried out by us. How often to clean gutters? 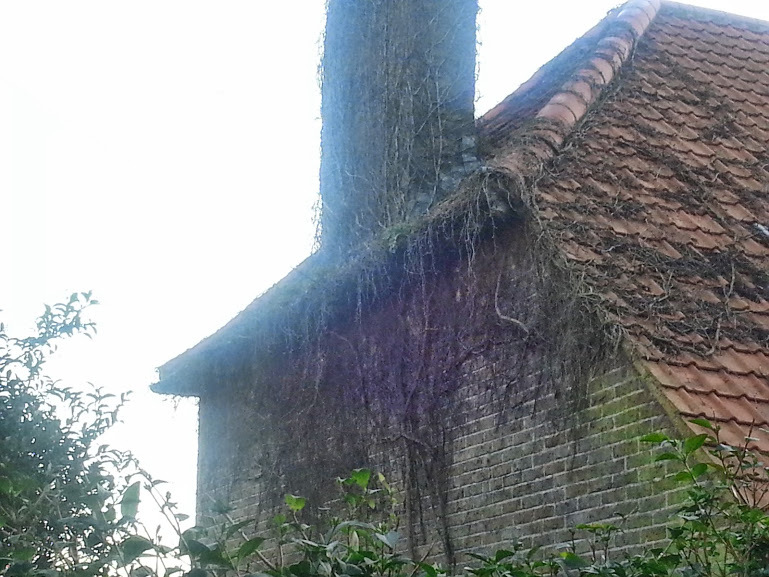 Cleaning your gutter at least once a year and we strongly advise you do it twice a year if your house is surrounded by overhanging trees, your roof is covered in mosses or vermin problems so we recommend you have a Gutter Cleaning services in London. Clogged gutters & blocked down pipes will result in rain water overflowing out of your gutters & down pipe. 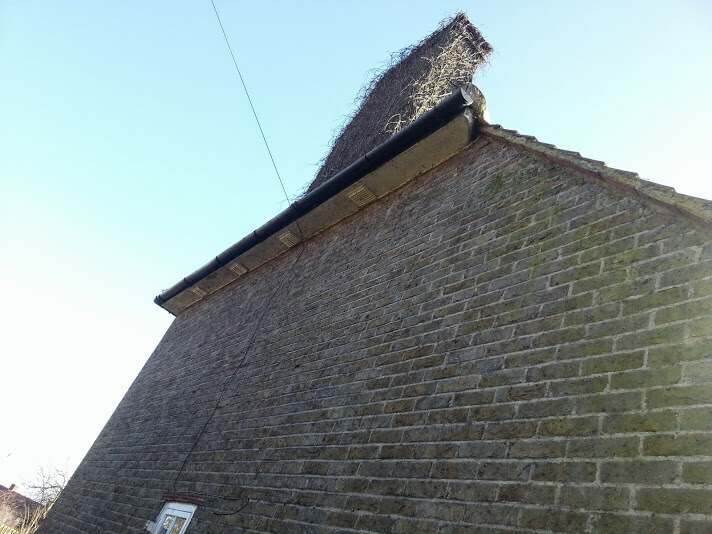 Which causes water to run down the exterior of your property, potentially leading to damp issues. This can also cause further damage to the ground levels of your property, especially if your property has a basement. Blocked and clogged gutter can be quite welcoming to vermin creatures. Once these vermin are living in your gutters there is a high chance they can find their way into your property. we recommend getting your gutters cleaned at least once a year. Central London & Greater London, North East London, North London, North West London, East London, South East London, South London, South west London, West London, and also Kent, Surrey and Berkshire. 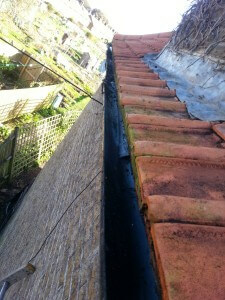 With prices starting from as little as £75 including VAT for Gutter Cleaning Services & repairs in London. This form of maintenance is a cost-effective way of keeping your property’s running costs to a minimum. 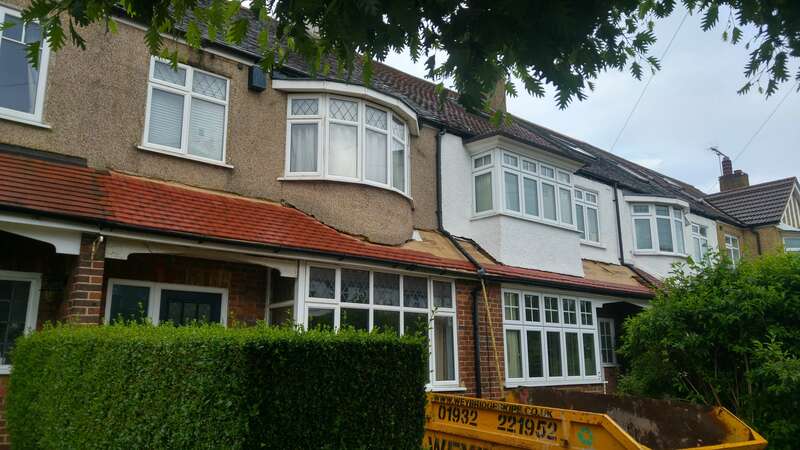 We pride ourselves on customer satisfaction & on competitive prices and quality workmanship, having over 20 years experience in the guttering, roof repairs & exterior property maintenance business we know what customers expect and always deliver. We offer guarantees on all our work as standard for the customer’s peace of mind. Central London & Greater London,North east London, North London, North west London, East London, South east London, South London, South west London, West London, and also Kent, Surrey and Berkshire. 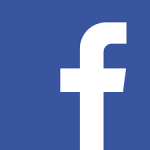 To find out more about the other SERVICES we offer Please take a look on our gutter cleaning services london pages. If you would like to speak to book or receive a free estimate for residential & commercial gutter cleaning, repairs & replacement please ring 07835538139 or Email us at: thamesgutterlondon@gmail.com or use our contact form. 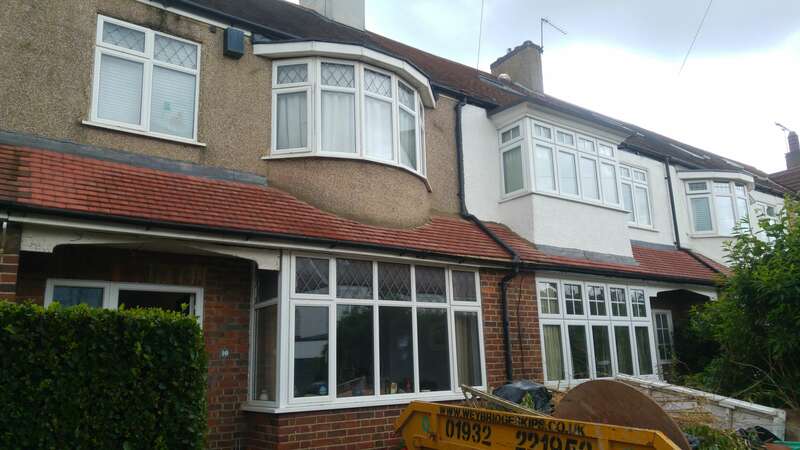 Thames Gutter London Cleaning & Repair Services are 99% sure that your gutter will last once it’s cleaned or repaired by one of our technicians. This is why we offer our customers a Free 12 month guarantee. We want to ensure that you are happy with the guttering we cleaned & repair, hence why if your guttering is to leak within 12 months from its original repair we come back at a convenient time to you to fix the leak free of charge.